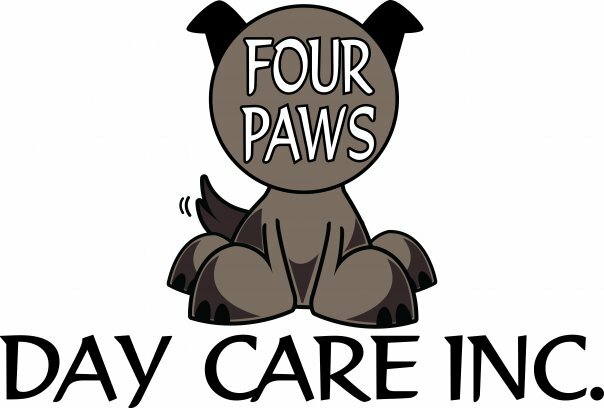 Los Angeles » Listings » Services » Day Care » Four Paws Day Care Inc.
Four Paws Day Care Inc.
Four Paws is a cage-less doggie daycare facility in Studio City. 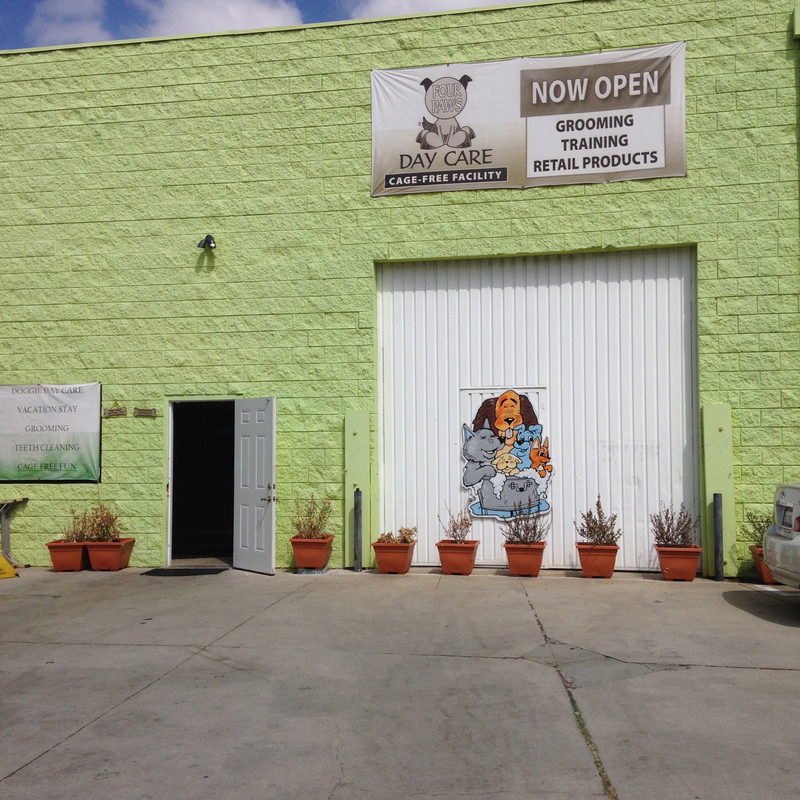 Four Paws has three large indoor play areas for the dogs. They are seprated by size and activity level. We also have web cams in each yard so you can watch your four legged friend play with all the other dogs online! 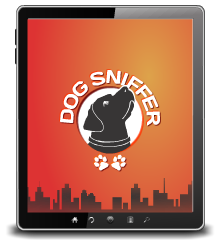 They have access to filtered drinking water all day and they get walked two times a day.